Signed Puma card of Liam Miller the former footballer. 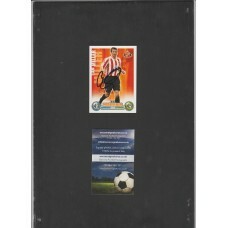 Home » Signed Puma card of Liam Miller the former footballer. 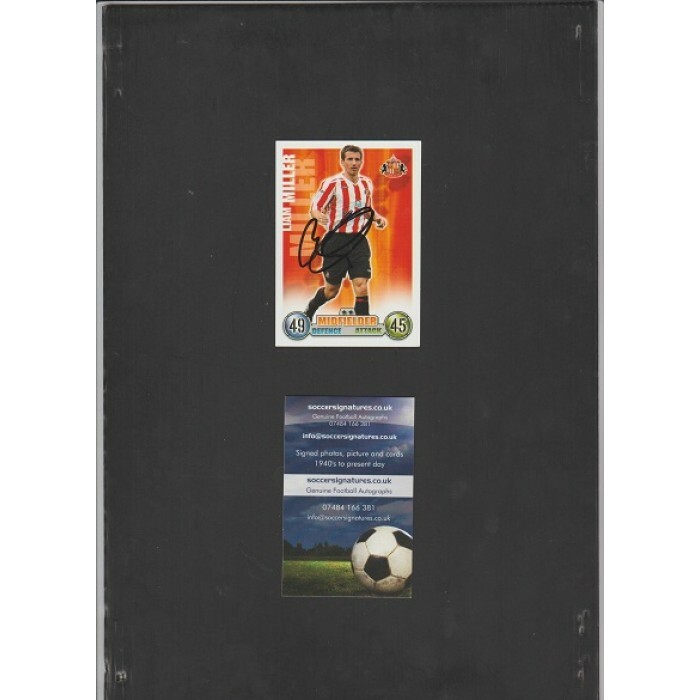 This is a postcard sized Puma sponsorship promotional card of Liam Miller the former Manchester United and Republic of Ireland footballer. The card has been signed by Miller in fine black marker pen. Liam Miller played 9 times for United between 2004 and 2006 and won 21 caps for Republic of Ireland between 2004 and 2009.